Global economic weakness and falling oil prices continue to pressure stocks and support bonds. 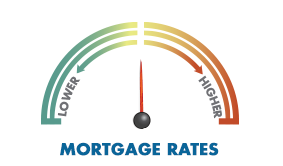 Bond market improvement supports lower mortgage rates. Jobless claims rose to a six-month high last week but were still below the 300,000 mark. Some suggest this could be a loss of momentum for the labor market. Weakness in stocks and recent economic reports will likely be considered at the Fed's meeting next week. 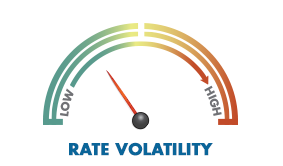 It is expected the Fed will leave policy rates unchanged. Home builders expect new home sales to continue to increase in 2016. New home sales rose almost 15% in 2015, peaking in November. Housing starts were down slightly in December, but were still strong. It was the 9th straight month that starts were above 1 million units, the longest run since 2007. Building permits were down slightly after two months of hefty gains. However, permits for construction of single-family homes rose 1.8%.